Experiential learning is at the heart of what we do at Baltimore Chesapeake Bay Outward Bound School (BCBOBS). Our programs are committed to personal growth while allowing for individuals to stretch beyond their potential in their learning, take on new initiatives and brave adventures as they nurture a sense of appreciation and responsibility for the community in which they live. All of this would not be possible without the support from our donors. Contributions we receive to BCBOBS help create defining moments for our students, and instructors. 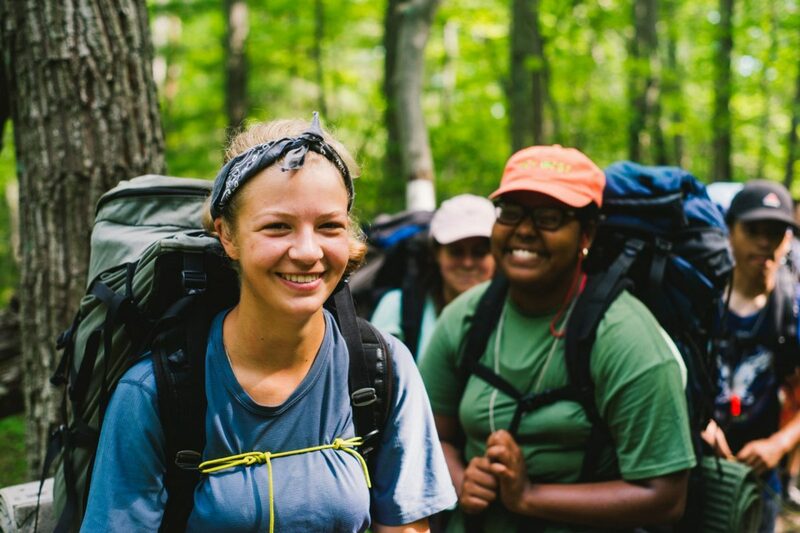 Whether a one-day program on site in Leakin Park, eight days of sea kayaking along the Nanticoke River, or a two-week long scholarship expedition in West Virginia’s Dolly Sods Wilderness, you make a difference. Contributions directly support not only maintenance of our expanded challenge course and new expedition course but also our character development curriculum, instructors’ salaries, top of the line gear, safety equipment and programming in general. The Baltimore Chesapeake Bay Outward Bound School is where individuals learn to believe in themselves, to believe in each other and to see the difference a belief in our mission can make. Help us change students’ lives through challenge and discovery, by making a gift to our Scholarship Fund. 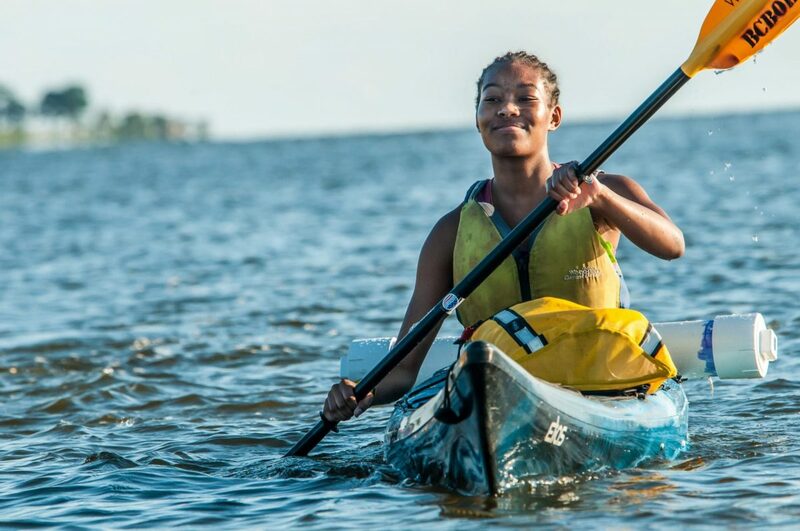 Approximately 73% of Baltimore Chesapeake Bay Outward Bound School (BCBOBS) students require financial aid in order to participate in a program. Young people face obstacles that can prevent them from meeting their potential, yet few have opportunities to participate in experiences that can change the course of their life. Outward Bound’s programs provide individuals with opportunities for challenge and personal growth and help build students’ self-confidence by equipping them with leadership skills to succeed in this ever-changing world. To date, more than 70,000 people have experienced the power of Outward Bound through our outdoor and wilderness-based programs. Whether in some of the Mid-Atlantic’s most remote, challenging, and beautiful landscapes like the Dolly Sods Wilderness Area in West Virginia, Western Maryland’s Savage River State Forest, and the Chesapeake Bay or on the Challenge Course elements at our base in Baltimore’s Leakin Park; our students are pushed outside their comfort zone to discover the leaders within. The Baltimore Chesapeake Bay Outward Bound School is where individuals learn to believe in themselves, to believe in each other, and to see the difference a belief in our mission can make.